I am a podcast junkie. Not a day has gone by that I have not listened to a few podcasts a day over the last several years. I use Beyond Pod to control my podcast habit. I usually listen them at 1.5 times the normal speed. Each of the podcasts below will get its own article but.. I thought I should share my addiction. Admitting you have a problem is the first step to recovery. The Last Cast – This podcast doesn’t get updated on a regular basis, but it is always spot on. From the mind of Dean Trippe, set in the future with a ghost and a robot. Worth checking out if not subscribing and hoping for more. The Stranger Conversations – Conversations with strangers. Long form conversations with interesting people. This podcast has been potential cancelled but I am hoping that it is just on hiatus. How To – From CNET, this video podcast might walk you through changing the settings on your new iPhone to tutorials on starting with your first quadcopter. Great content and a short podcast. A quick peek into your geek for the day. The Liturgists Podcast – Deep discussion about faith and the modern life. Not your typical churchy podcast. These folks dig deep and make you think about life and faith. Very challenging subject matter. 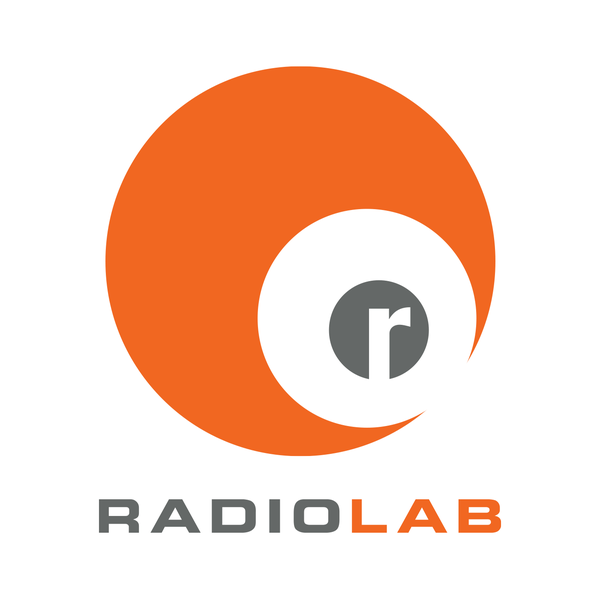 Radio Lab from WNYC – Beautifully produced and well written, this is one of the weekly’s that I look forward to most. The subject matter changes each week and always brings you stories of real people from every walk of life. 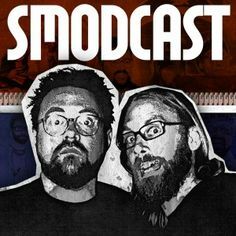 Edumacation – A Smodcast podcast that I have been with from its inception. Kevin and Andy talk about the Sci the Fi the Why and Bye of everything. Get that aural learning going and sound smart the next time you are out and about. 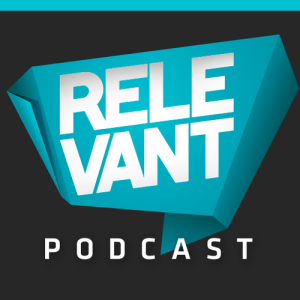 Relevant Podcast – The podcast from the makers of Relevant Magazine. Popular culture, music, movies and faith factor into everything they talk about. Plus, the are funny, funny people to boot. 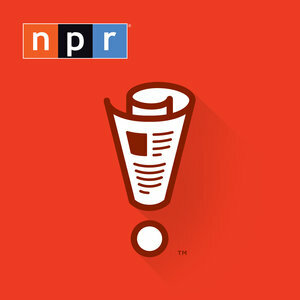 Wait Wait… Don’t Tell Me – The NPR news quiz. I never miss this podcast. Used to listen to it on the radio but this is so much easier. Your Move with Andy Stanley – Andy Stanley is the pastor of a mega church in Georgia. Great podcast and not your typical content from a church. 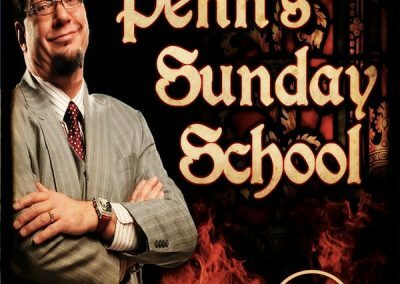 Penn’s Sunday School – Penn Jillette’s atheist podcast. Brilliant, funny, thought-provoking and insightful. Also: dirty, bawdy, out-outrageous and a hell of a lot of fun. 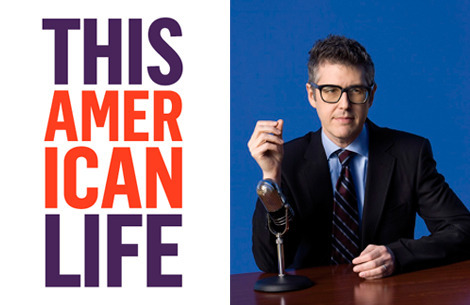 This American Life – From Chicago Public Media, This American Life is one of the most popular podcasts on the face of the planet. Great stories about people. The topics are usually covered by several different stories – coming at the topic from different points of view. 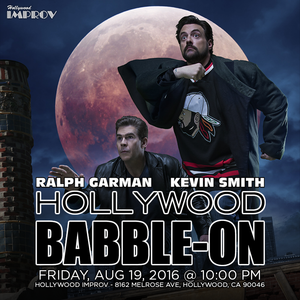 Hollywood Babble On – Kevin Smith and Ralph Garman host a live podcast covering everything that we know and love. 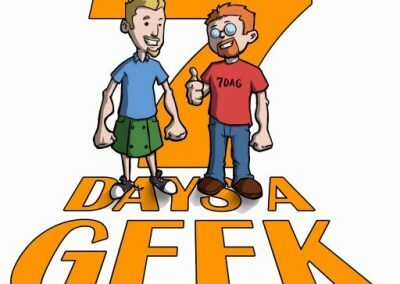 All things geek and all things pop-culture will get the Babble On treatment. 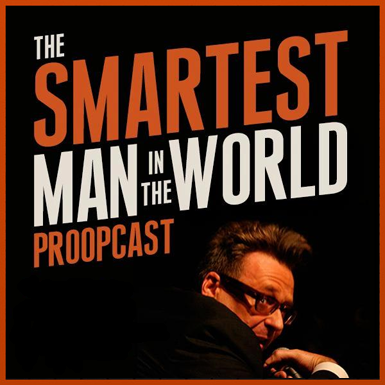 The Smartest Man in the World – Greg Proops is one of the most eloquent, well read and interesting people I have ever listened to. His ability to put forth his thoughts, concerns and concepts is second to none. Live in front of a standup audience, you never know if you will cover travel and art or food and baseball. 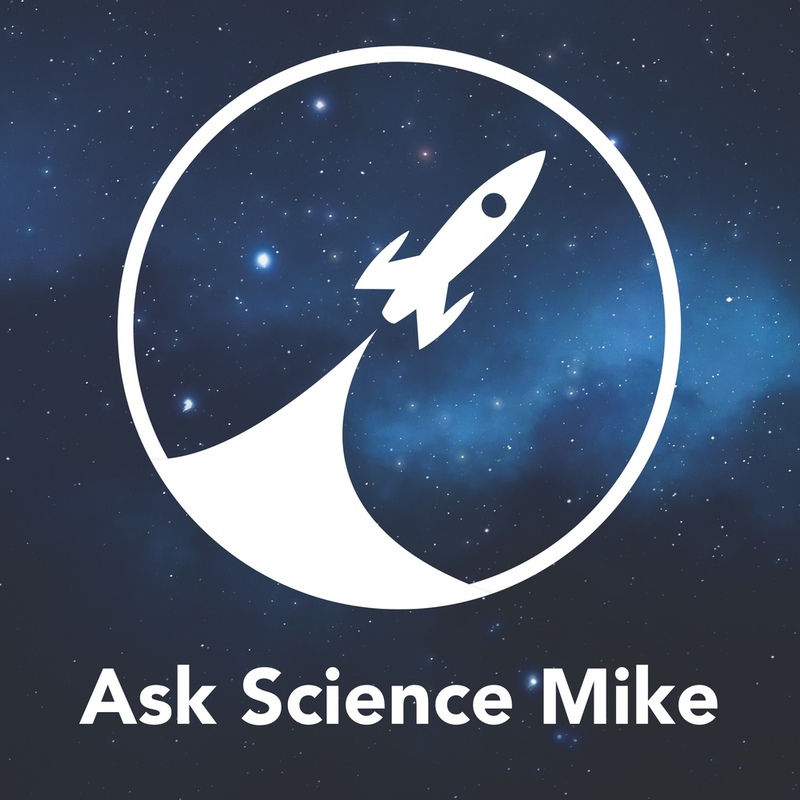 Ask Science Mike – Mike McHargue is a person of faith, turned athiest/agnostic, turned a person of faith. He takes questions and answers them with an eye toward science, reality and faith. 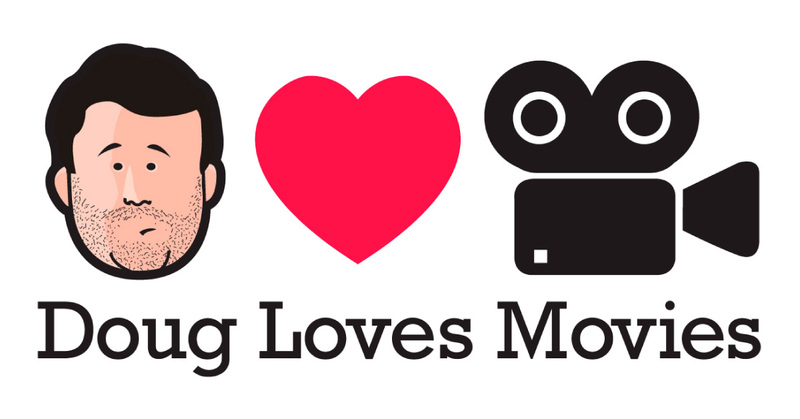 Doug Loves Movies – Doug Freakin’ Benson! Doug rounds up some of his friends and they dig into a quick-witted, fast-paced game of movie trivia that not many people can hang with. The guest vary, the games are fun and you might find you come across movies that you haven’t watched or that you need to watch again. 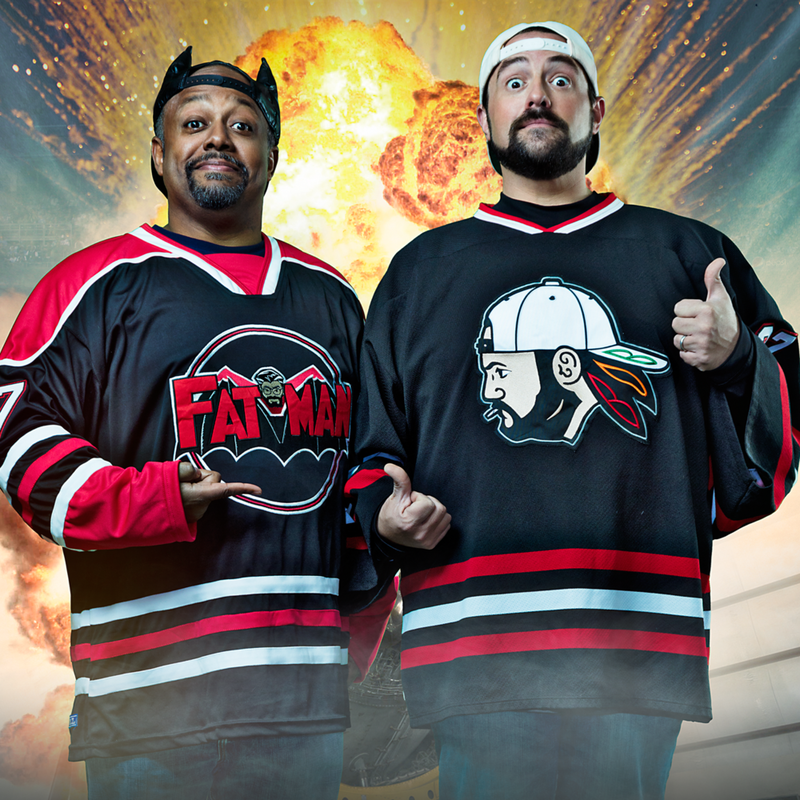 Tell Em Steve Dave – Another great Smodco Production! 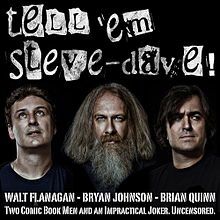 Brian, Walt and BQ tackle the tough subjects. Not really they are just having fun entertaining conversations. Love this show. I am an ANT! Skeptoid – To fit my critical eye toward all things conspiratorial, I added Skeptoid a long time ago. 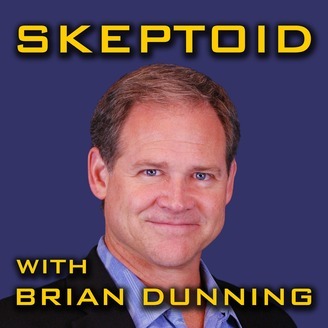 I love the Skeptoid podcast though I still believe in Big Foot. 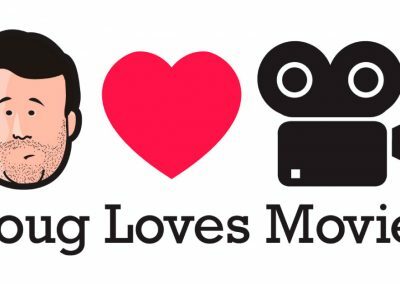 Smodcast – Another Kev Smith joint, this time with Scott Mosier. 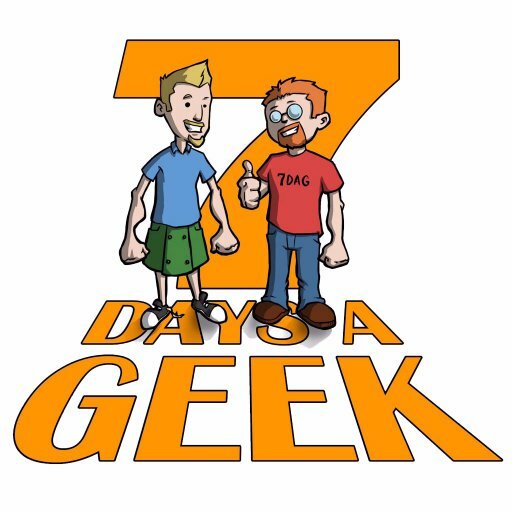 These two have developed movies from this podcast. They have made me love the great north that is Canada with this podcast and God knows, they have made me laugh. 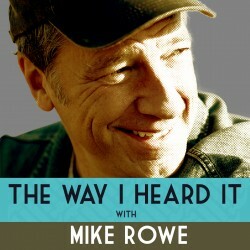 The Way I heard it with Mike Rowe – At the time of this writing, this one is brand new. Mike Rowe lends his amazing voice to a podcast, a very brief podcast, about… a little bit of everything. Some pop-culture, some history, some funny, some thoughtful. Good podcast so far. Playstation Nation Podcast – Got a PS3 then a PS4, found a podcast about it. Two of these on the list right now and they are both good. 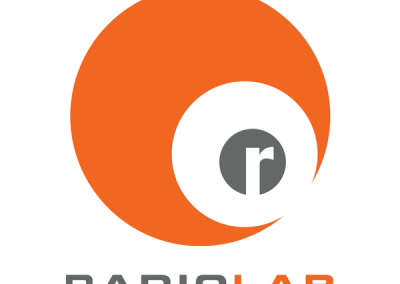 The Nerdist – The long running podcast by Chris Hardwick. Long form conversations with people that you know and love. Directors, actors, musicians… any creator of popular culture is liable to wind up sitting across form the Nerdist crew at some point. And then there are the Hostful podcasts – those are the best! 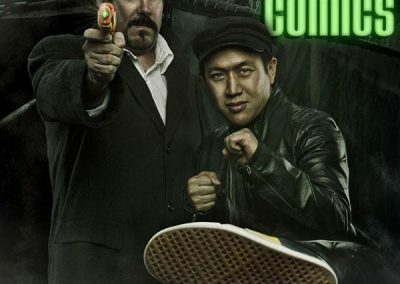 I Sell Comics – Another form the SmodCo crew. 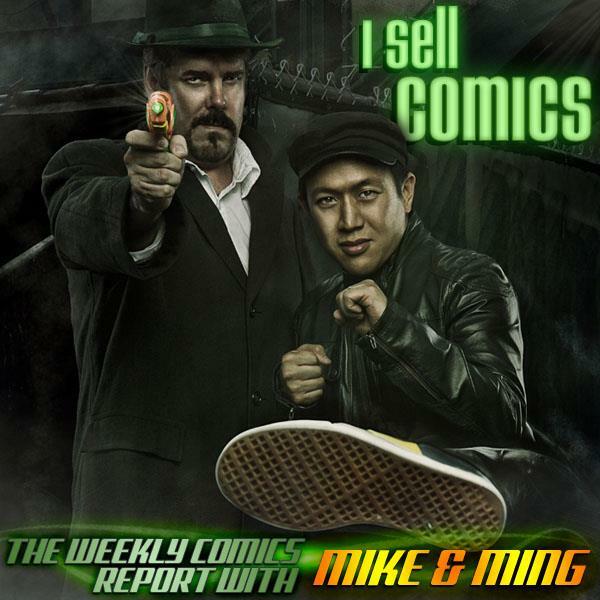 Ming & Mike sit down and discuss all things comics and all things life. Great dynamic between the two, always entertaining and always insightful. Get your comic book on. 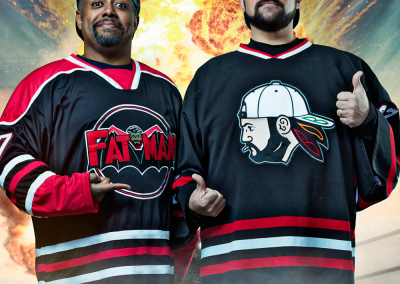 Fat Man on Batman – Potentially my fav of Kevin Smith’s podcasts right now. Kevin and Marc dig into all that is the Dark Knight, or Batman adjacent or even connected by a grappling line. Blurry Photos – Cryptids, conspiracies, collusion and puns… yes, puns. Great content on every show and a lot of fun is had by the two hosts of Blurry Photos. Stuff You Missed in History Class – As a history major this podcast is right down my alley. I always feel like my time spent with this podcast is worthwhile. I come out learning something new each and every time. Success Freaks – Mordant and McFall drive you to help others be awesome with this weekly comedic motivational show. I usually hang on to this one for a day that i need a kick in pants to get something done. Steve Austin Unleashed – Stone Cold has two shows. The family friendly and unleashed. Unleashed allows Steve to be Steve. 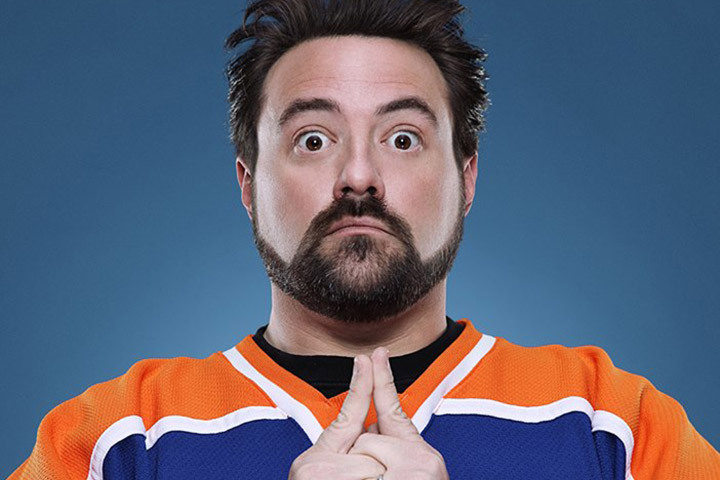 My favorites of his shows are when he interviews wrestlers but also whenever he and Teddy Fowler get together. 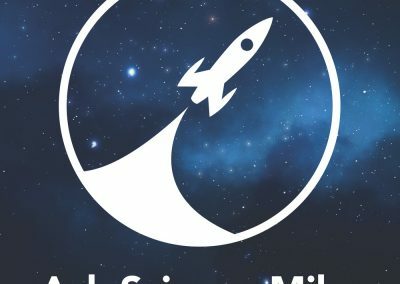 Stuff You Should Know – Part of the Stuff network of podcasts, along with Stuff you Missed in History Class. Stuff You Should Know ws one of the first podcasts that I started listening to back in 2011 and I have been hooked ever since. Official Playstation Blogcast – Got a PS3 then a PS4, found a podcast about it. The second of my Playstation podcasts. Both of these add a lot to my knowledge while taking money out of my pocket b way of the games they are recommending. Talk is Jericho – Another wrestling podcast. Chris Jericho is still one of the best ‘Talkers” in the biz. On his show he sits down with people from sides of his life. From wrestling to music and everything in between, you never who Jericho will have on his show. 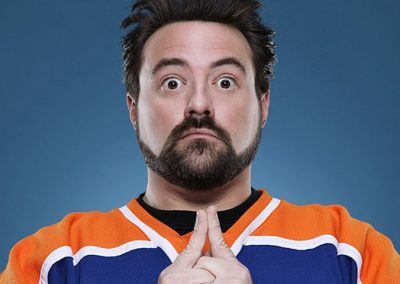 Talk Salad and Scrambled Eggs – Kevin Smith and Matt Mira sit down and watch an episode of Fraiser while they talk. Yup, simple concept for a show but it is perfect. Makes me want to watch Fraiser again. TED Talks – You all know what TED talks are. I get several delivered to my phone each week. When I am done, I want to go change the world. Ths is what all TED talks should inspire.